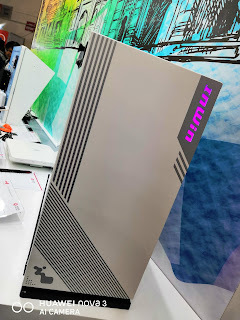 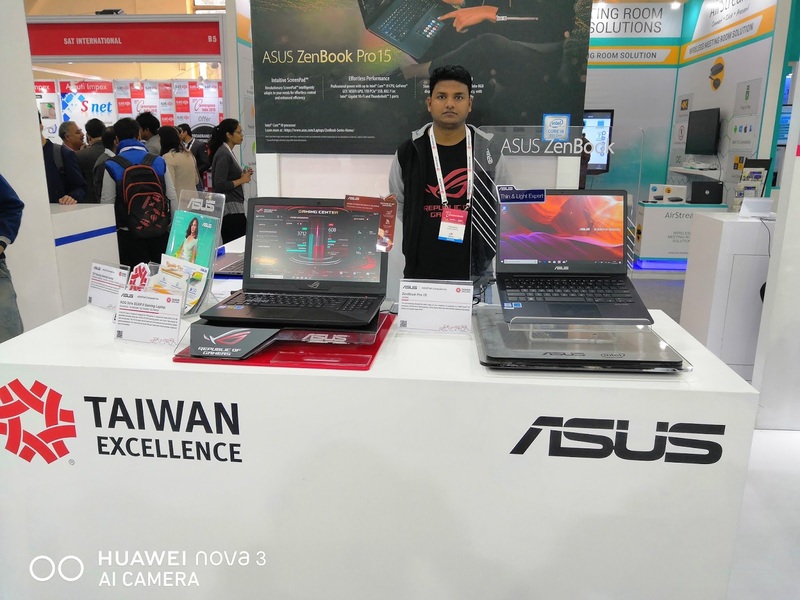 This year, the expo received a major boost where brands from Taiwan known for its globally renowned ICT industry participated for the third consecutive time. 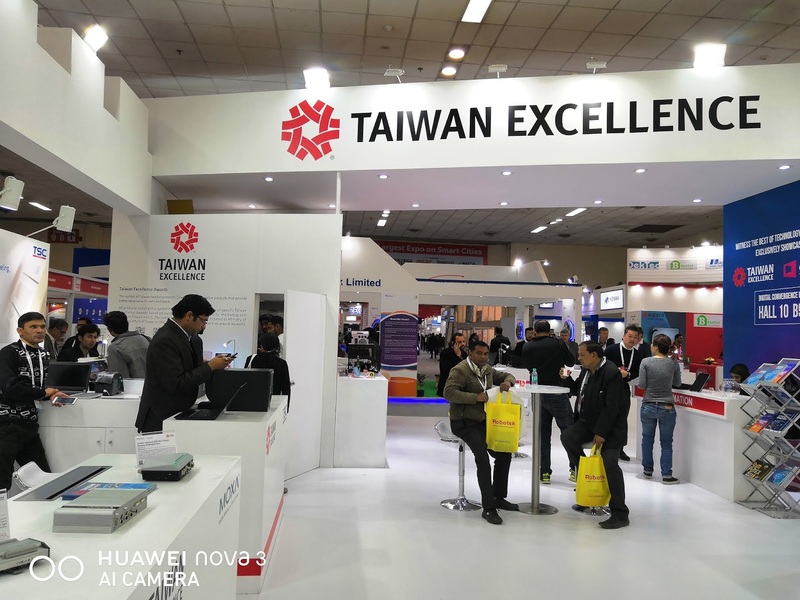 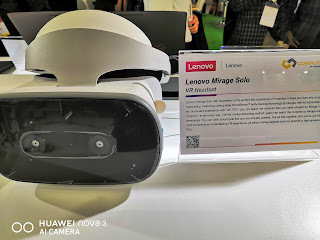 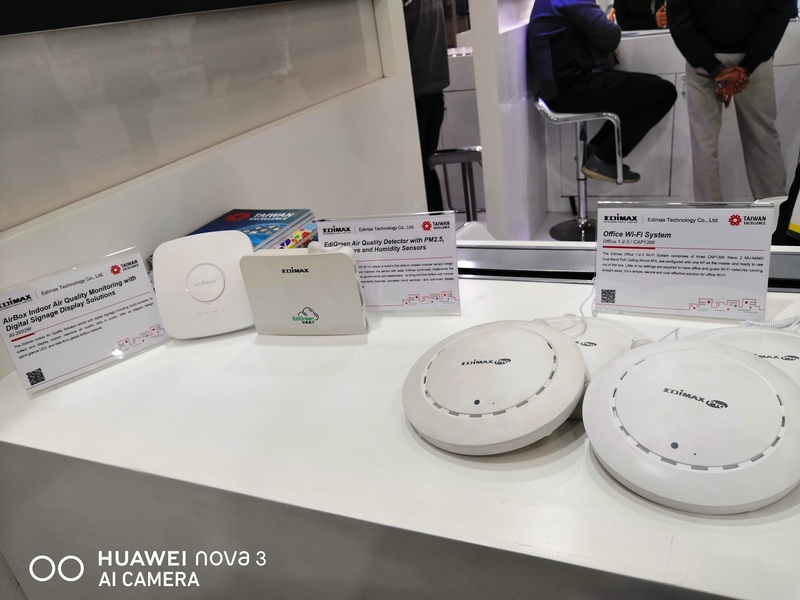 Taiwan Excellence put up a dynamic show of some of its most innovative and award-winning products at the Convergence India 2019 held from January 29 – 31 at Pragati Maidan here. 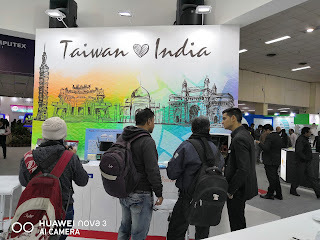 Taiwan Excellence participated in Convergence India this year too to restate its commitment to support India’s digital mission. 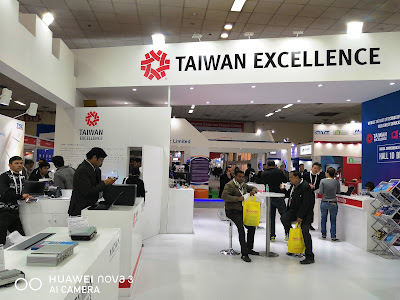 This year, Taiwan Excellence revealed some of its new cutting-edge products at the expo. Avision exclusively launched their product Self-Service Copier at the expo. Also, on display were some other state-of-the-art innovations like Avision’sPaperAir 10, Edimax’sEdiGreen Air Quality Detector with PM2.5, Temperature and Humidity Sensors AI-1001W V3etc. 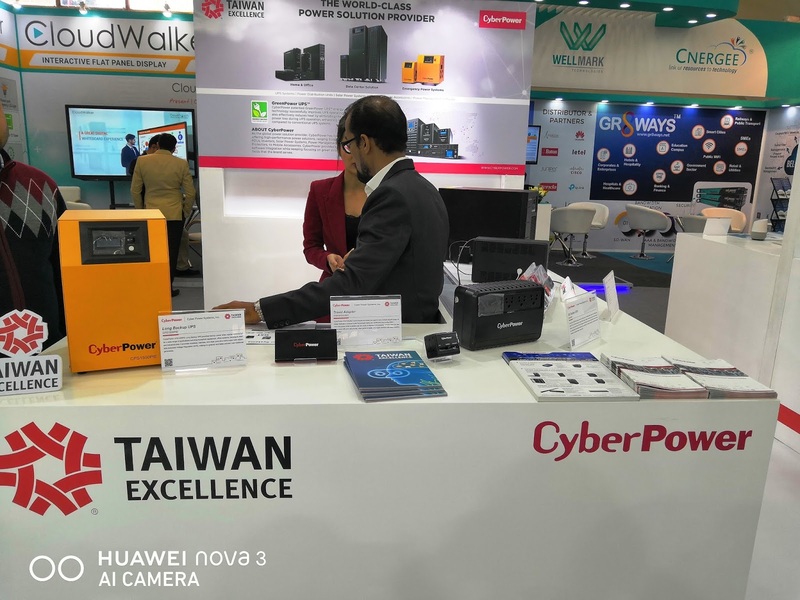 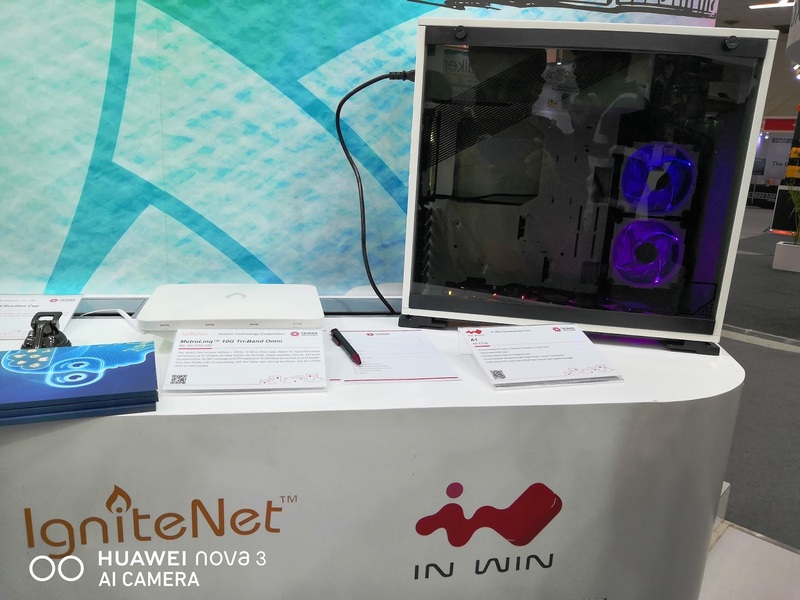 The exhibition also featured other prominent Taiwanese brands like BXB Electronics -- a manufacturer and exporter specializing in PA system & conference system -- Apacer, Transcend and ADATA – known for their designs, memory modules and storage hardware. 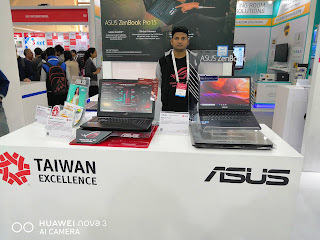 ADATA and Micro-Star International -- the brands that resonate gaming experience and ASUS -- a household name in India for superior laptops -- were present too. 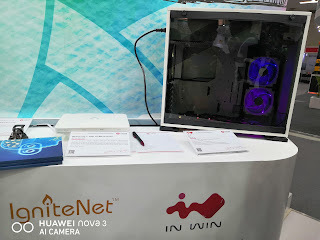 Other prominent brands included Gigabyte -- the company that supplies some of the most trusted motherboards, graphic cards, and computer notebooks in the global market-- Thermaltake which is known for its high-end products, Aifa, Silicon Power and so on. A host of senior corporate leaders and stalwarts from leading Taiwanese brands attended Convergence India 2019.